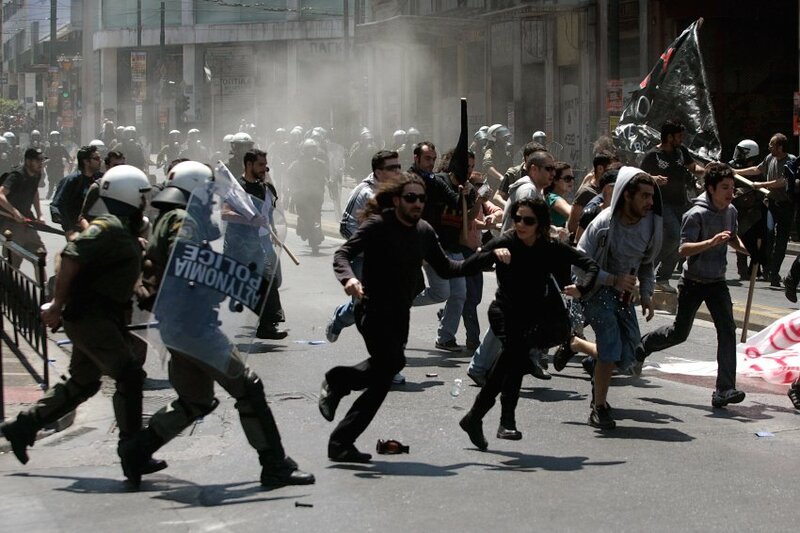 Greece: More or Less Chaos? If Greece lurches into a default that has not been adequately planned for this October, then Italy, Spain, Portugal and Ireland could follow, which would lead to the collapse of the Eurozone and a global markets meltdown. It sounds dramatic and it could truly be just that. 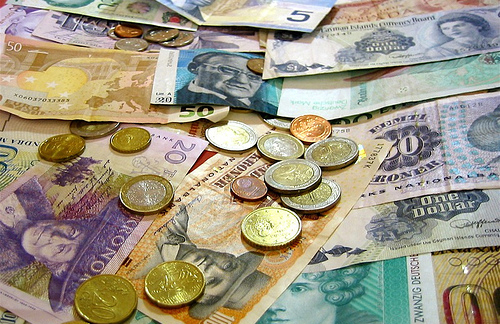 Countries using their currencies as a policy tool are putting global recovery at risk. “Beggar thy neighbor”, “competitive devaluation”, “race to the bottom” are the polite terms but the fact remains, it is a “currency war”. This is not just an argument between China and the USA; anyone can be dragged into the ring at a moment’s notice and be left scrambling for cash.